With over 200 million dollars made, Logan was a huge movie in 2017. Many applauded it for its handling of a comic book character with maturity. Naturally, this means a bunch of figure collectors wanted figures of Logan, Laura, Xavier, and more on their shelves. 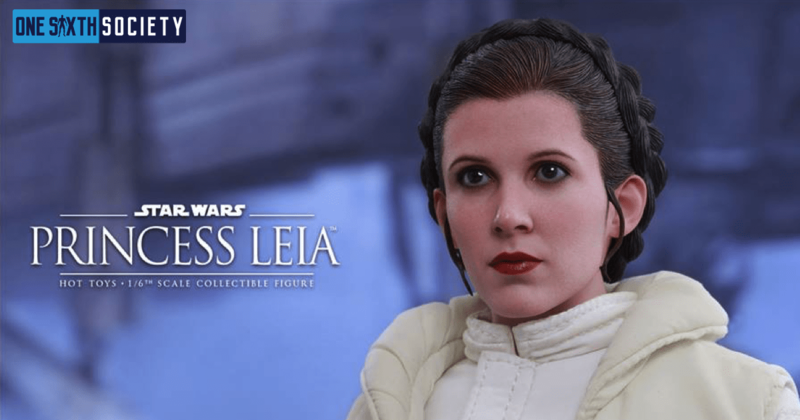 Myself, and I am sure a bunch of other people expected Hot Toys to start pumping out perfect figures based on the film. 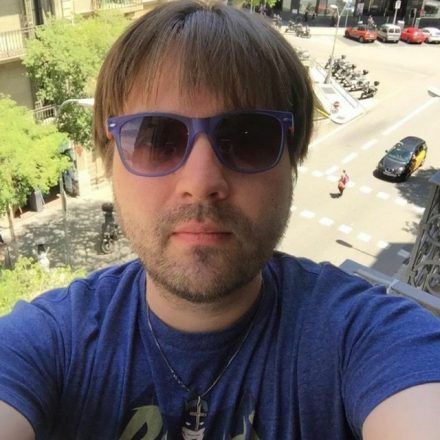 However, we are now 5 months past the release of the film, and there has not been much in terms of news. 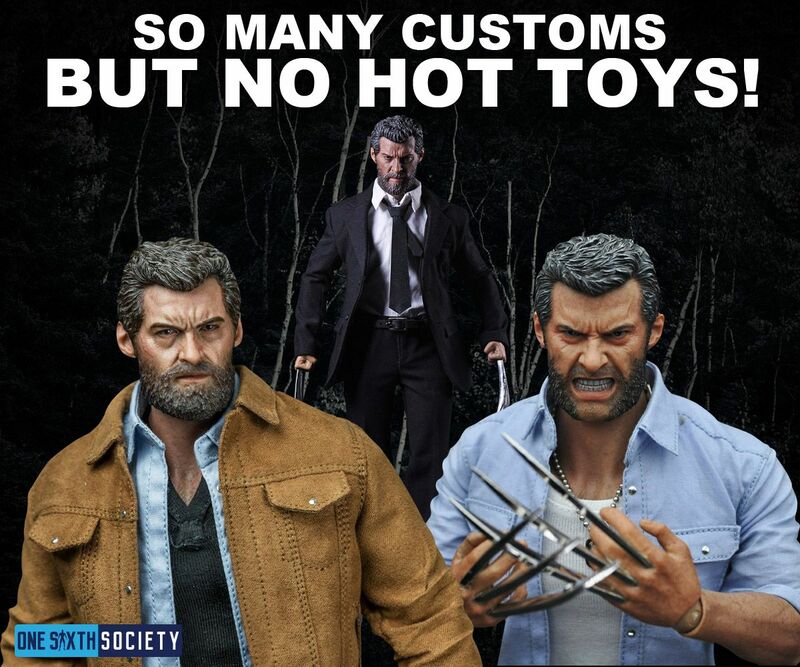 So how come we don’t have Hot Toys Logan Figures Yet? A few things need to preface this question. The Days of Future Past Wolverine figure was put up for order quite a ways after the film came out. Oddly enough, it was just about 5 months after in fact, right around where we are now. Now, if this article goes up and tomorrow Hot Toys announces a slew of Logan figures I would be ecstatic. 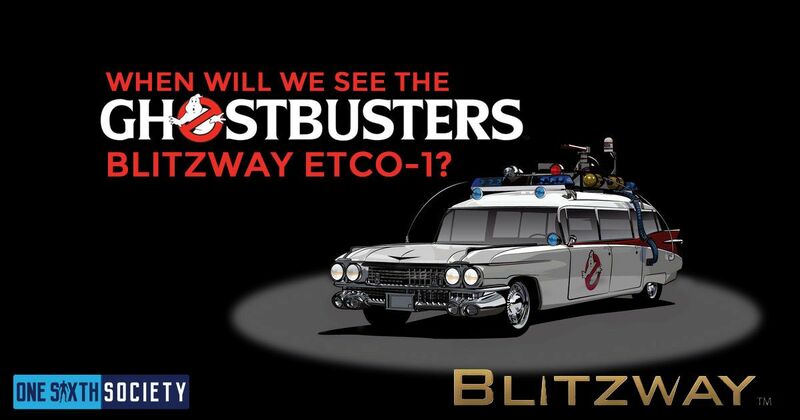 Considering we did not see them at Comic Con 2017 I’m a bit wary. Now, let’s go into what the possibilities are, and what it means for the collecting community. As I mentioned above, Hot Toys and timing has not always been the best combination. Granted, this appears to be changing since we already have preorders up for the Justice League film, but I digress. There are times where the releases are just not timely, and that can be for a variety of reasons. Licensing issues, production issues, and a slew of other things can slow, or halt production. Consider the Wolverine exposition at the Roppongi Hills in Tokyo. There was a slot for Logan, that says to me that Hot Toys had at least a semblance of a plan for the figure. They also made a snarky comment about Logan in a tweet about their Spider-Man figure. So to me, there is a enough information here to lead me to believe there was some sort of plan for a Hot Toys Logan figure, or at least talks of one. It makes sense as they have done Wolverine in the majority of his other film appearances, except his most successful. 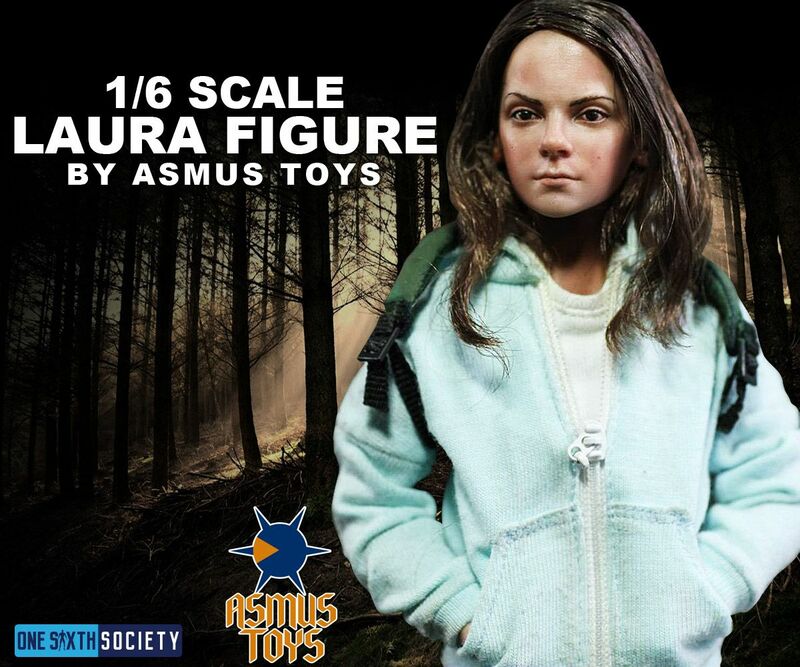 As more and more sixth scale companies come to the scene, the more ‘collecting gaps’ get filled. Companies come and fill gaps that are left by the larger companies, and my goodness was the Logan Gap filled. I have not seen another character handled by so many different custom artists and companies. 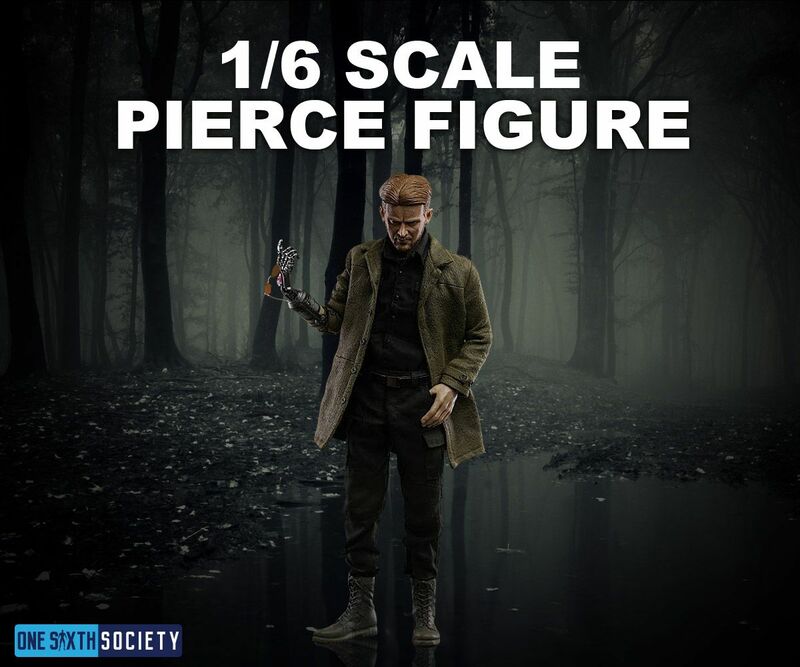 There are at least 4 or 5 readily available versions of Logan available right now, not to mention figures of Laura, Xavier, and Donald Pierce. For some, the time for Hot Toys to make a Logan figure has come and gone. So what does all of this mean? Realistically, not much in the grand scheme of things. 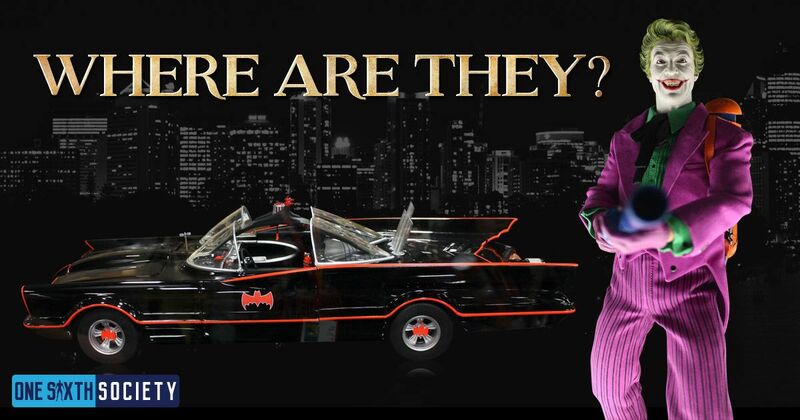 Hot Toys produces a slew of figures from a huge amount of licenses, missing one will not make or break them. But I wonder if they know what is happening in the realm of one sixth collectors. Perhaps they do not think it is necessary to produce a figure of their own when so many have already bought third party versions. 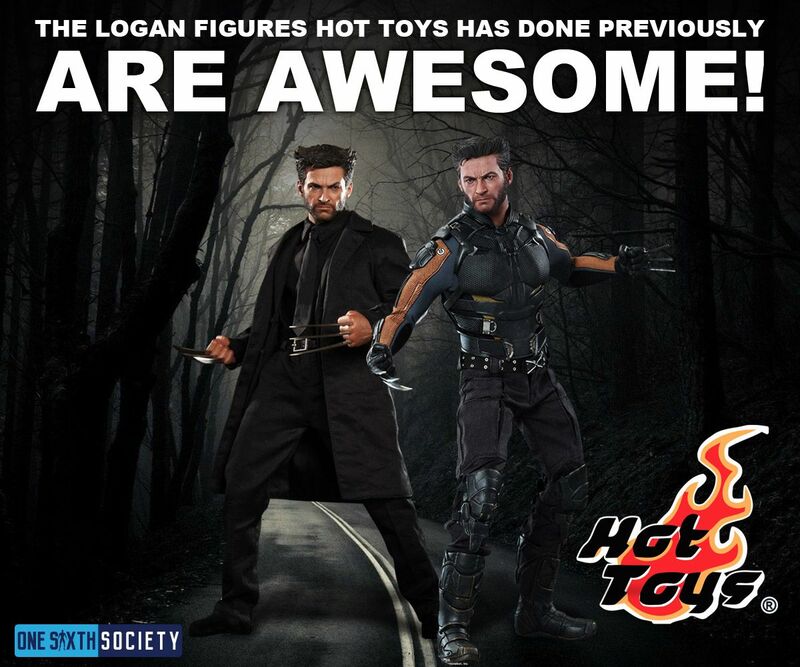 So Why don’t we have Hot Toys Logan Figures? 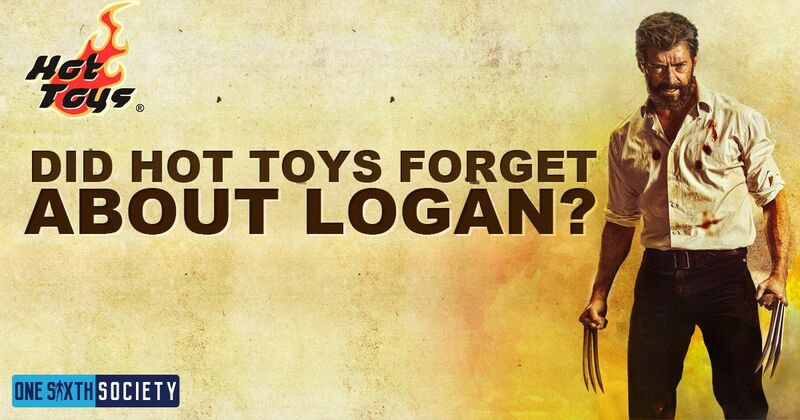 It could be a variety of reasons, but I cannot say I would not welcome a Hot Toys Logan figure. Dude. I’ve explained this 1000 times AND STILL nobody gets it. You were lucky to get the Wolverine figure from the last couple of movies (I think the last was Days of Future Past) but there is a war between Disney and Fox and that’s why you don’t get anything that wasn’t grandfathered in from before Disney bought Marvel. No Apocalypse, none of the First Class stuff… are you not paying attention?? Do some research man!!! 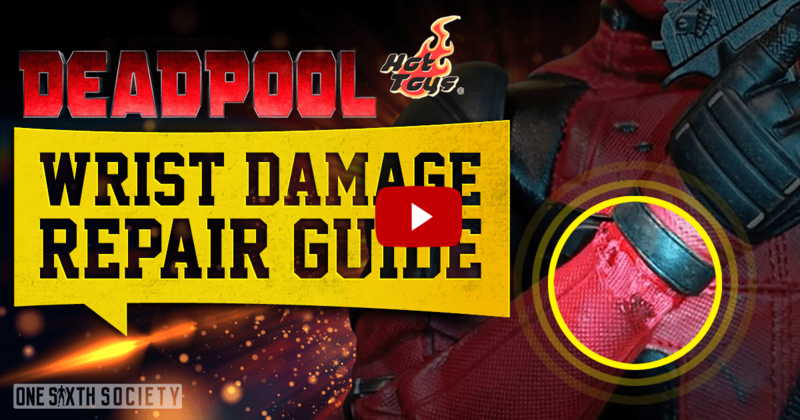 Then why the Deadpool figure?